During the summer, I got to visit the lovely San Antonio. Though I had been there before, it had only been briefly. It was a weekend to remember, as I got to visit the Alamo and other fantastic places. 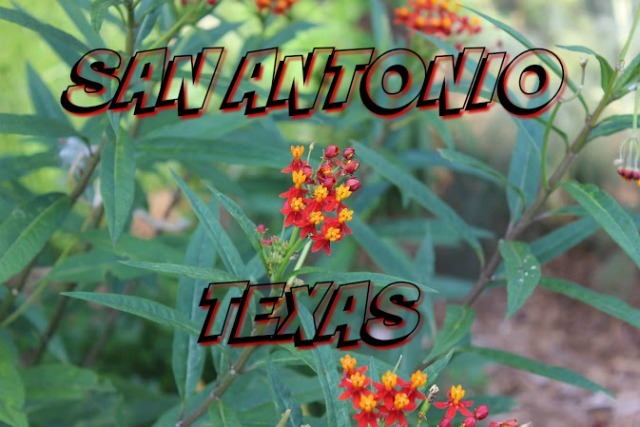 I hope to travel to San Antonio again as it is filled with Texan and Mexican culture. While there, I experienced the River-walk Boat Ride with a fantastic and funny guide we learned various things about the buildings and monuments. Funny enough if you have ever seen Miss Congeniality than you have witnessed a part of some stone seats right in-front of the river and the stage! Another celebrity moment is the famous Selena Movie seen where Jennifer Lopez sits in the arms of her Bea (in the movie). Of course I took some shots of the spot! One of the most memorable parts of the entire trip was of course the Natural Bridge Caverns of San Antonio. We walked 185 ft (56.3m) down. It was exquisite! These rooms take thousands of years to become the way that they are. While traveling down this gigantic rabbit hole we experienced a moment of total darkness. With it being underground and all, it was easy for our tour guide to just turn the lights off and voila! Total Darkness! You would think well okay, its dark and you'll see a flicker of a phone. Nope. We were asked to turn off all electronics. It was so dark that my eyes never adjusted and I could even see my hand move in front of my face. Crazy but a bit scary! Overall, the experience was one I will never forget as it was so amazing to learn about a place that I had only slightly known about. I hope to return soon as I want to experience it in a much slower pace since I only had a weekend to visit!